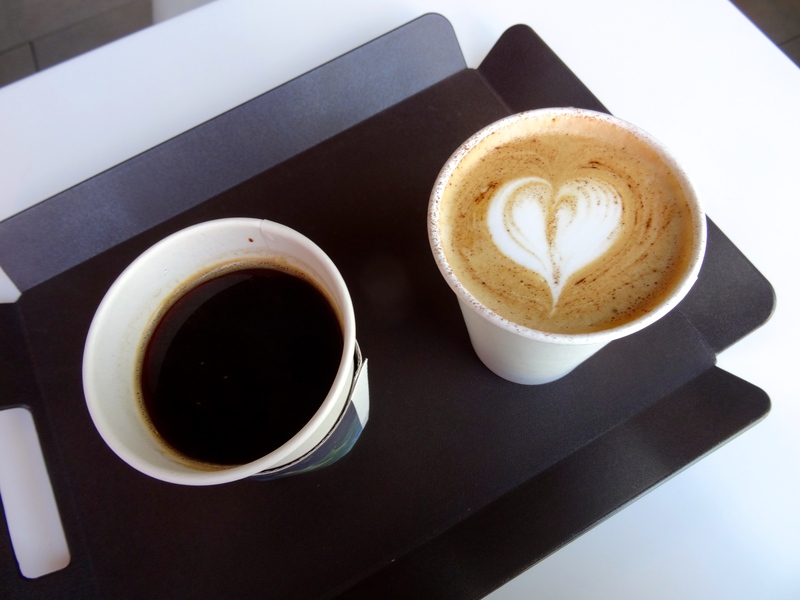 The go-to drink for most coffee drinkers in Korea is the americano, which is made up of espresso and hot water. A basic americano usually costs 4,800won, which is about $4.50 (I say ‘basic’ because I’ve seen places offer French americanos but idk what that means). And believe it or not, some places even charge up to ~$10! It is possible to find cafes that sell this simple cup of joe for just a dollar or two, but it’s not easy and it’ll most likely be of low quality. Other drinks, such as lattes and cappuccinos, cost more and it’s a dollar more if you want your drink to be iced.